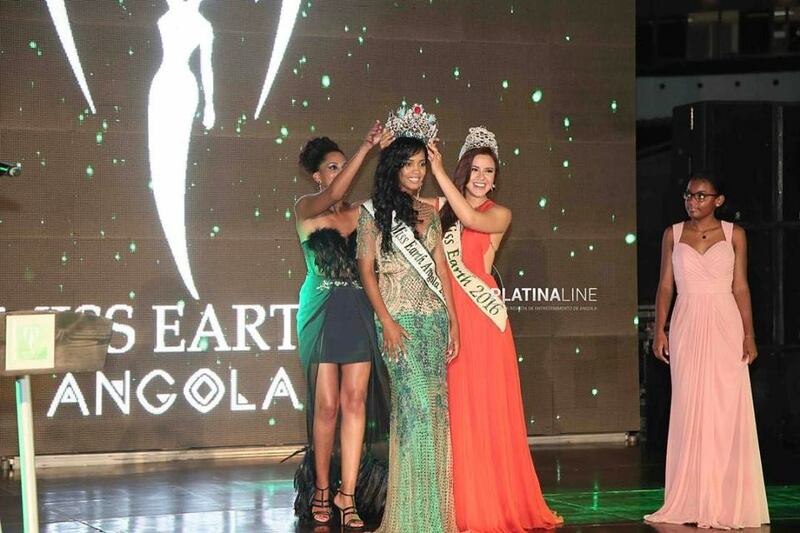 During a coronation on April 21 to select Angola’s first representative to Miss Earth pageant, Emerlinda Martins was officially chosen as Miss Earth Angola 2017 thereby becoming the first women from Angola to compete in Miss Earth pageant. 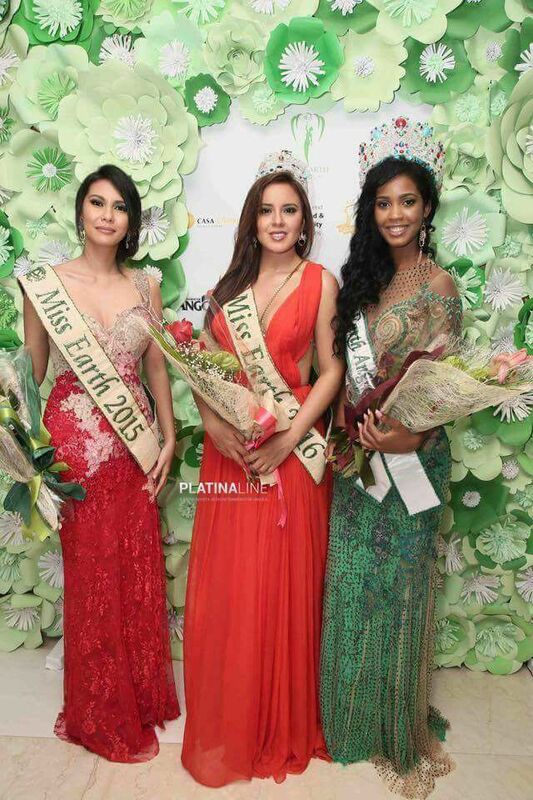 Miss Earth 2016 Katherine Espin and Miss Earth 2015 Angelia Ong graced the special occasion to crowned Emerlinda as Miss Earth Angola 2017. 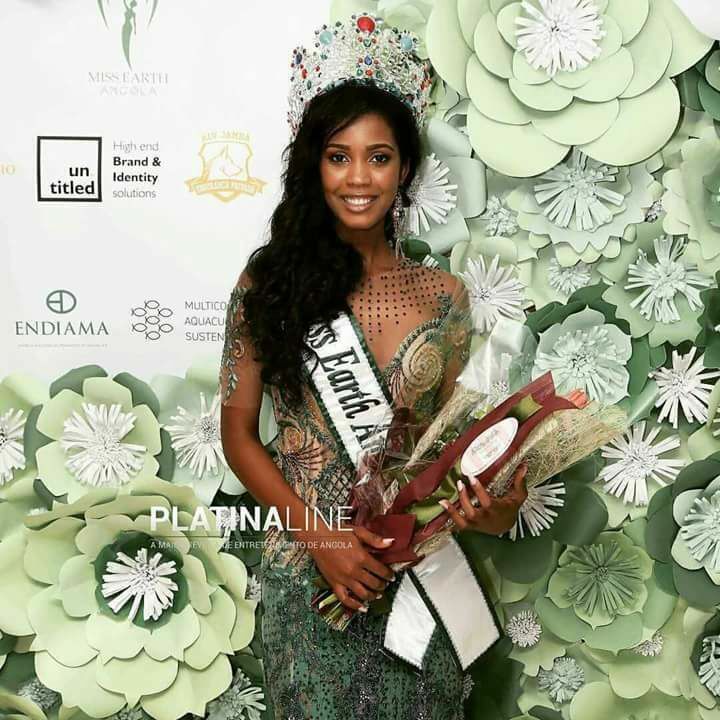 Emerlinda previously competed in Miss Angola 2017 and was adjudged second runner-up.